Reporting suspected cases of abuse, neglect and mistreatment is an important responsibility that we all take very seriously. So, training on mandated reporting of actual or suspected abuse, neglect, or omission is important and required to assure that all staff understand their responsibilities. In an effort to assure consistency and delivery of standardized information, DDS has developed this power point presentation see below. When should an incident be reported to DPPC? This document is intended to serve as a guide to help staff determine when an incident should be reported to DPPC. As a professional serving and supporting individuals with disabilities, it is your job to support individuals to be safe and healthy. 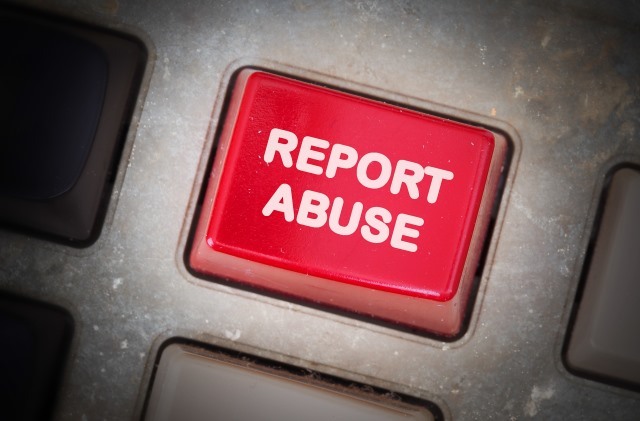 As a mandated reporter, you have a legal responsibility to report suspected abuse or you may be subjected to penalty of law. The Office for Human Rights (OHR) oversees a system of safeguards to affirm, promote and protect the human and civil rights of the people the Department supports. Under this system individuals are engaged to the maximum extent feasible in directing their own lives. The system also helps individuals overcome obstacles to leading more vital and satisfying lives in more typical settings, and to be free from abuse and mistreatment. OHR provides support and oversight to the Department's human rights system. OHR works with other offices and divisions as an ombudsperson for identifying and clarifying confusion over rules and regulations affecting human rights of individuals. There are four Human Rights Specialists within the OHR, one per region, who provide these services to agencies and programs across the Commonwealth.